At All Urban we pride ourselves on sourcing unique and contemporary designs for high end urban furniture and street lighting. We work with carefully-chosen, small, independent designers, manufacturers and craftsmen to source fully functional, durable and aesthetically pleasing products.  Our customers include lighting designers, landscape architects and architects in many leading urban developments around the UK. 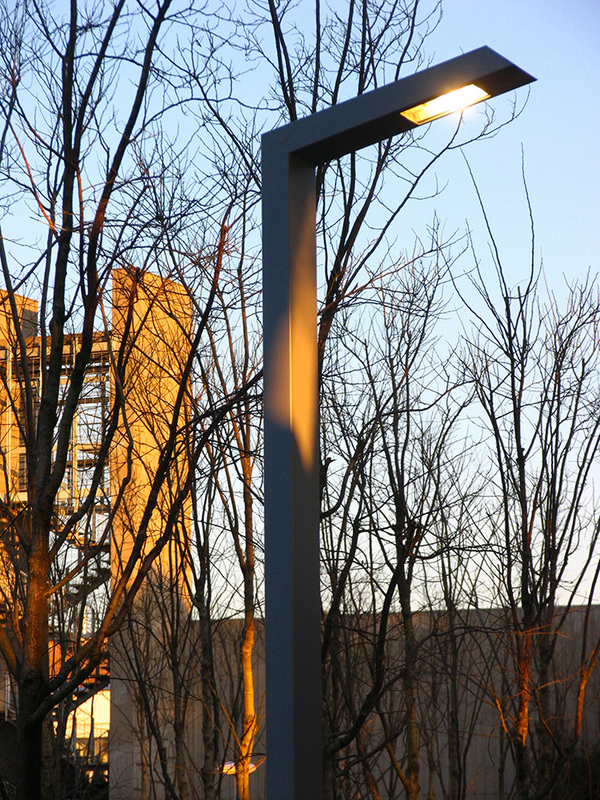 Street lamps are an essential part of any urban environment. They are needed for safety and security as well as allowing people to see where they are going as the night draws in. Urban areas would literally be lost without them. Why do we need street lamps? In a world where saving energy is paramount, you may wonder why we still use street lamps every night but they do serve many purposes. One of the main uses of street lamps is to illuminate the roads around cities and towns. Without street lamps, you would run the rise of causes many accidents once it begins to get dark. 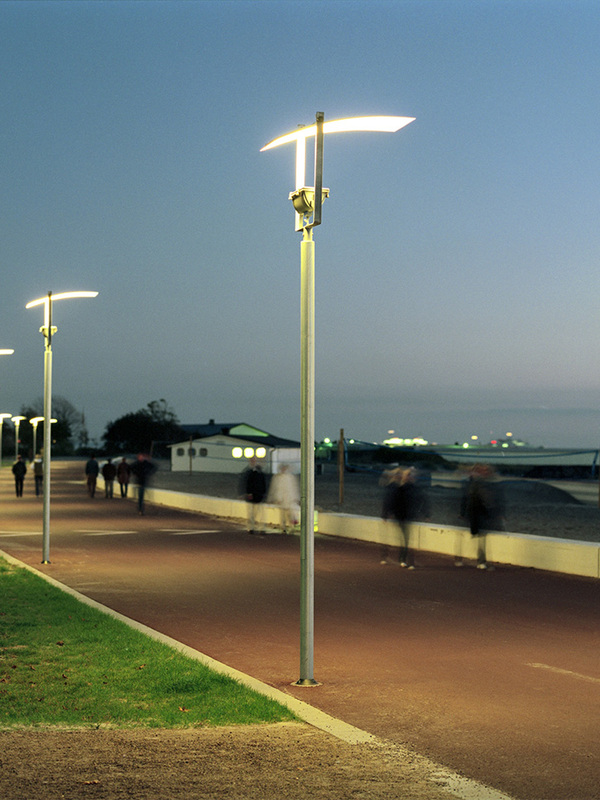 Street lamps are also needed to light up pavements, walkways and passages. Not only do they make it easier for pedestrians to see where they are going but they also make them much safer once night rolls in. having light areas keeps people visible and much safer as possible attackers and muggers will be put off light areas for fear of being seen. Street lamps also keep business safer for the same reason. 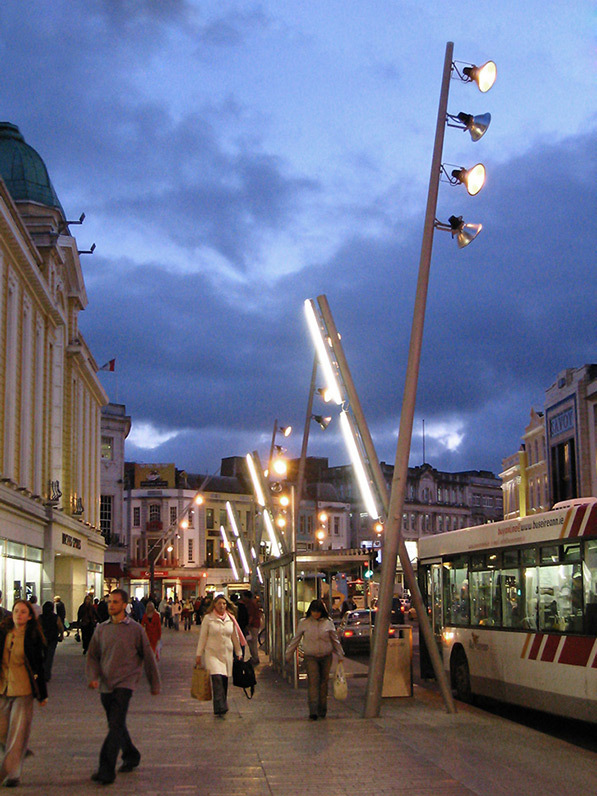 Urban areas and city centres with good street lighting will have lower rates of crime as well as a busier nightlife as people are drawn to the areas which are lit up and open. Street lights draw electricity up from the main grid and are usually activated by a timer or a light sensor. The sensor acknowledges that the sun light has dimmed and this turns on the street lamp.  This means that there is no period of low visibility as the lights will come on as soon as it the daylight begins to dim. Then when the sun begins to rise in the morning and the amount of daylight increases, the light sensor triggers the turning off of the street lamps. 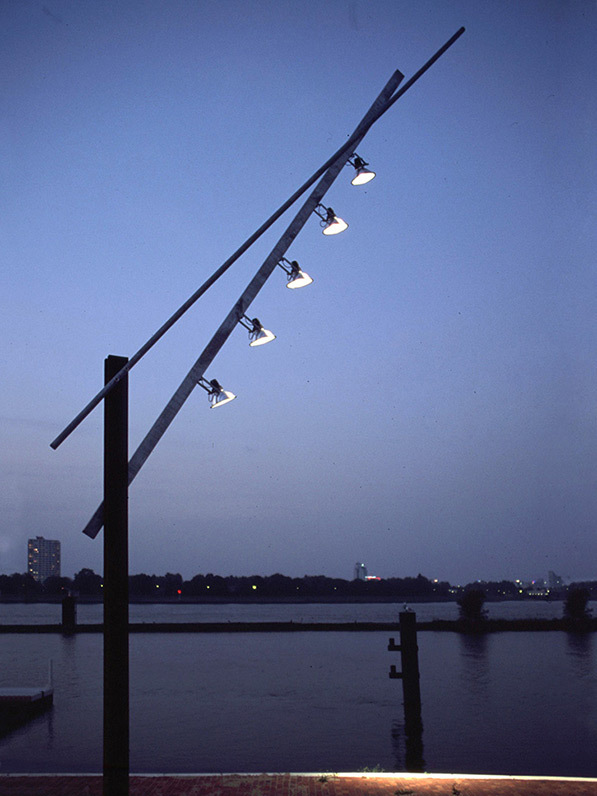 Just because street lamps are a necessity, this does not mean they have to be dull and boring. 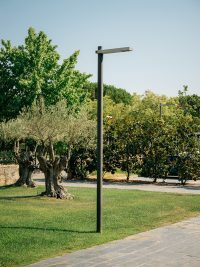 There are a range of street lamp designs out there, suitable for a range of needs and locations in a selection of sizes and styles. 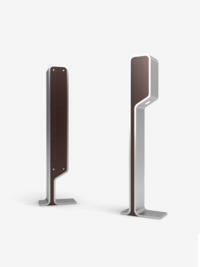 Street lamp designs will vary depending on what they need to be used for. 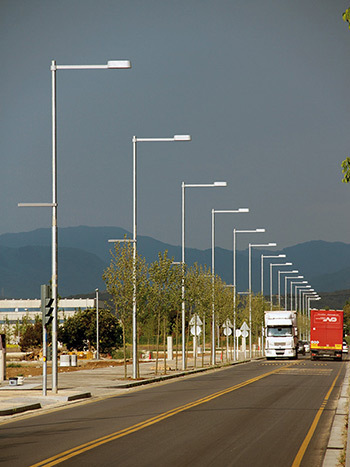 For example, street lamps above roads will often be very tall in order to cast the most amount of light and increase visibility where they are needed most. 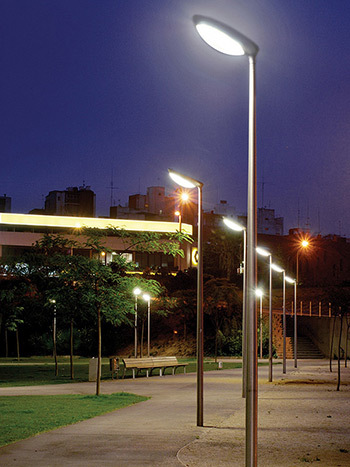 Street lamps along walkways can be lower, such as beacons, and produce a softer light to blend in better with the surroundings and cause the least amount of light pollution possible. 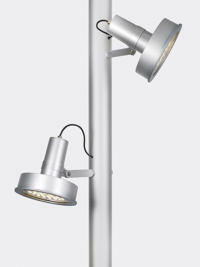 City centre street lamps can be found in a range of contemporary designs befitting the modern city life. 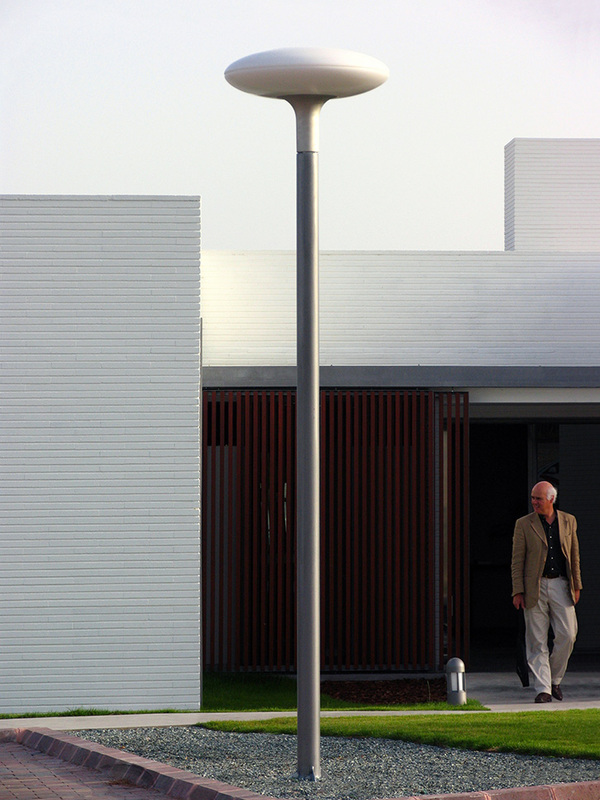 Models such as the Rama Tree of Light or the Via Lactea Streetlamp are both functional yet beautifully designed to incorporate modern style and fluid lines. 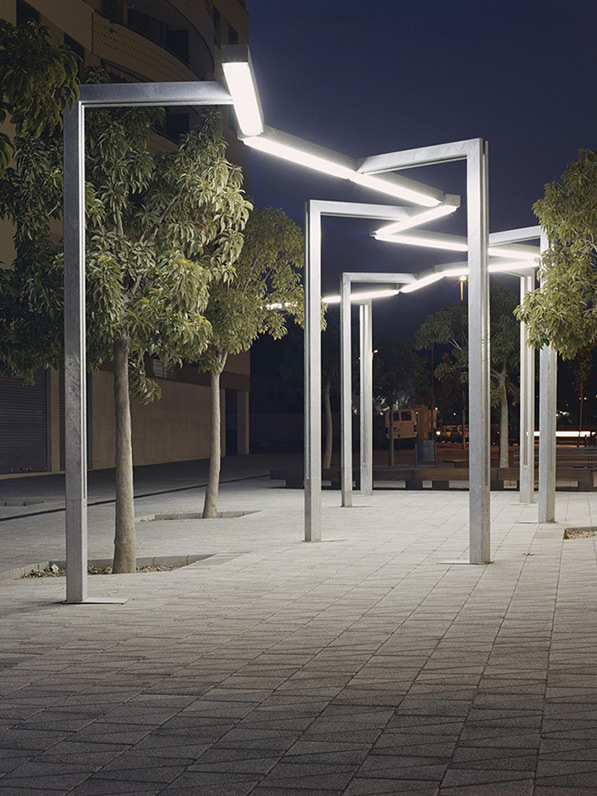 The Lampelunas street lamps cast a soft glow and are ideal for positioning around benches or backless benches to create a social area which is attractive to use at any time of the day. 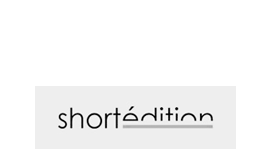 For further information and details on Urban Street Lambs, contact us today.